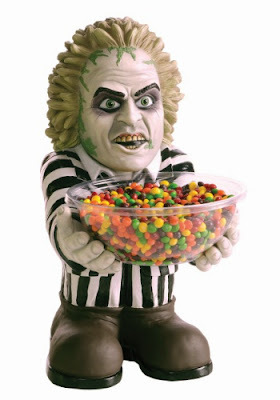 It's a shame this Beetlejuice candy bowl is out of stock already at HalloweenCostumes.com. You could take candy from the ghost with the most! 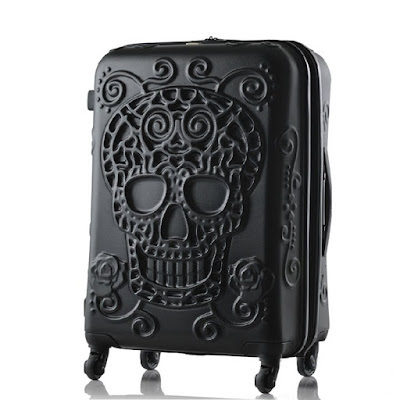 It's also out of stock on Amazon. Something makes me think that Freddy Krueger would only have nefarious plans for anybody who took candy from him. This candy bowl is also available on Amazon. I'm not quite sure I can be counted as a fan of this Frankie bowl. It's pretty goofy looking. 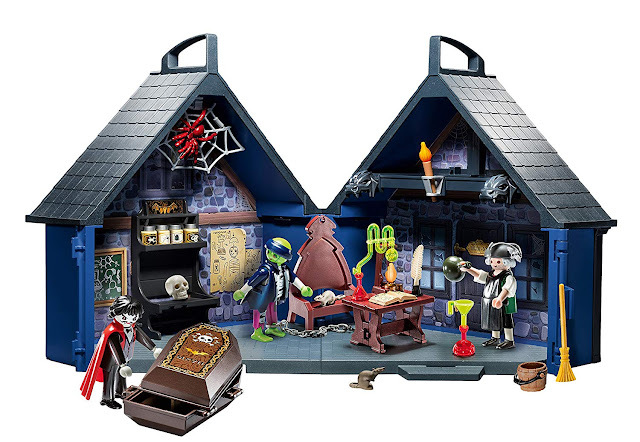 This Grim Reaper candy bowl is also by Rubies. This Jason candy bowl depicts the villain from the Friday the 13th movie series. It's also available on Amazon. 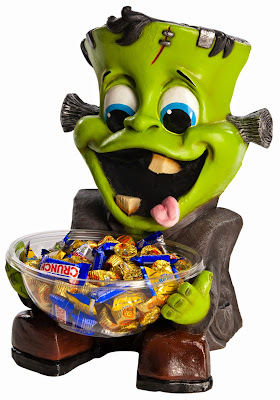 Imagine all the gross candies you could find to put in this zombie candy bowl! 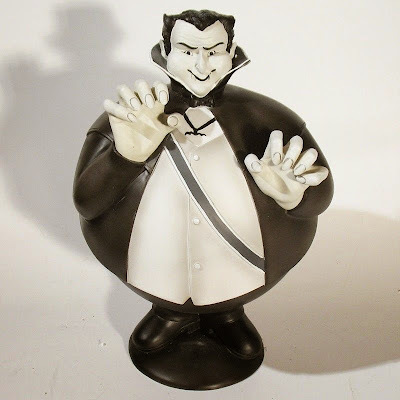 This Dracula candy bowl is by Department 56.